Located in Roquebrune-Cap-Martin, Guest House Cap Martin offers self-catering apartments with a terrace. This air-conditioned property features a garden and a terrace with an outdoor seating area. Free WiFi access is available throughout and there is free on-site parking. The apartment includes a dining area and a flat-screen TV. There is a kitchen area complete with a microwave, a refrigerator and an electric kettle. The private bathroom comes with a shower and a hairdryer. 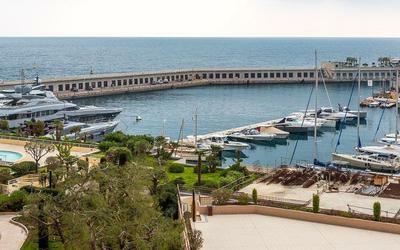 This property is a 14-minute drive from the centre of Monaco, 10 km from the Italian border and just 4 km from Menton. The beach and closest shops are 1 km away. 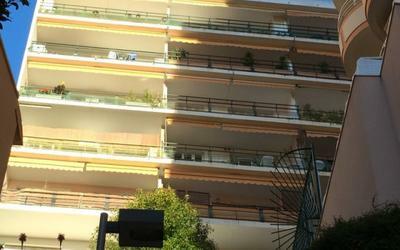 A bus stop offering access to Menton, Monaco and Nice is 500 metres from the property. Nice Côte d'Azur Airport is located 36 km away. Please inform Boutique Apartments in Guest House Cap Martin in advance of your expected arrival time. You can use the Special Requests box when booking, or contact the property directly with the contact details provided in your confirmation. Located in Roquebrune-Cap-Martin, Guest House Cap Martin offers self-catering apartments with a terrace. This air-conditioned property features a garden and a terrace with an outdoor seating area. Free WiFi access is available throughout and there is free on-site parking. The apartment includes a dining area and a flat-screen TV. There is a kitchen area complete with a microwave, a refrigerator and an electric kettle. The private bathroom comes with a shower and a hairdryer. 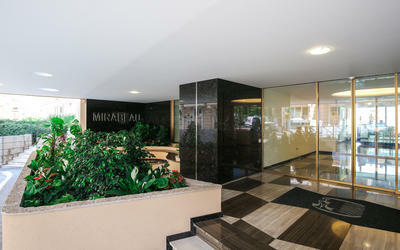 This property is a 14-minute drive from the centre of Monaco, 10 km from the Italian border and just 4 km from Menton. The beach and closest shops are 1 km away. 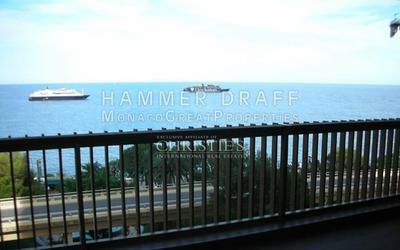 A bus stop offering access to Menton, Monaco and Nice is 500 metres from the property. Nice Côte d'Azur Airport is located 36 km away.